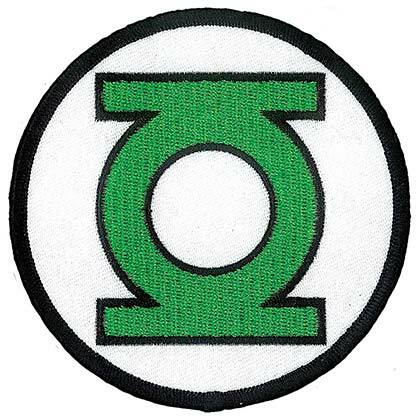 Green Lantern begun fighting crime for DC Comics in 1940, where he fought common criminals in the streets of New York City before being adapted into the Green Lantern Corps. 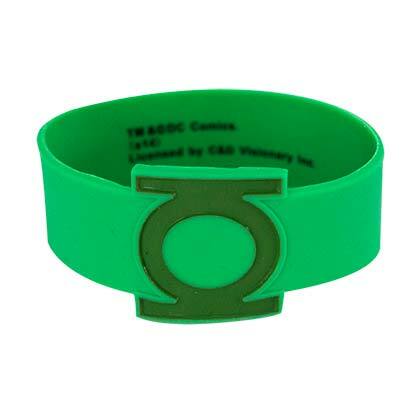 The Green Lantern characters are powered by rings that give them a range of superhuman powers. 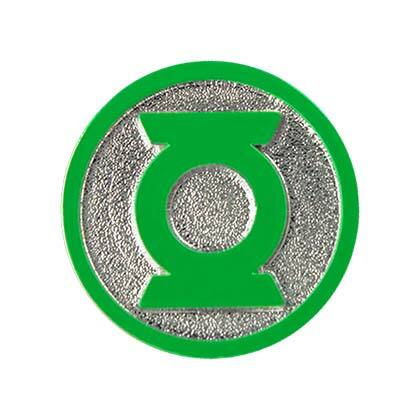 In 2011 Green Lantern was adapted as a feature film starring Ryan Reynolds. 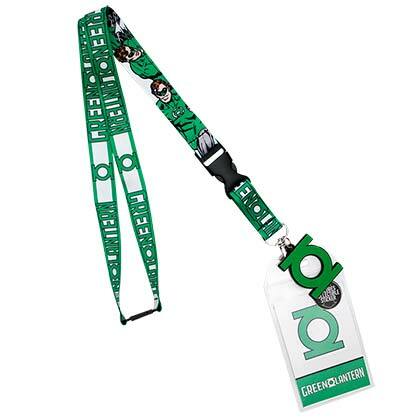 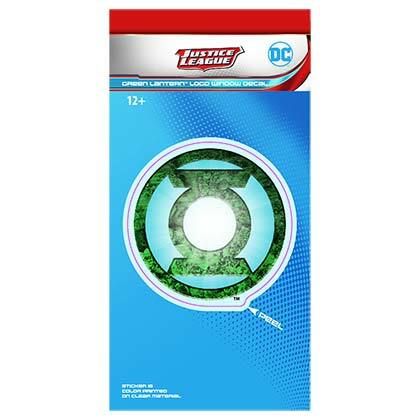 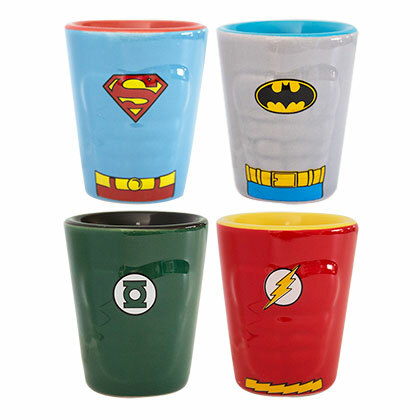 Officially licensed Green Lantern merchandise and clothing.